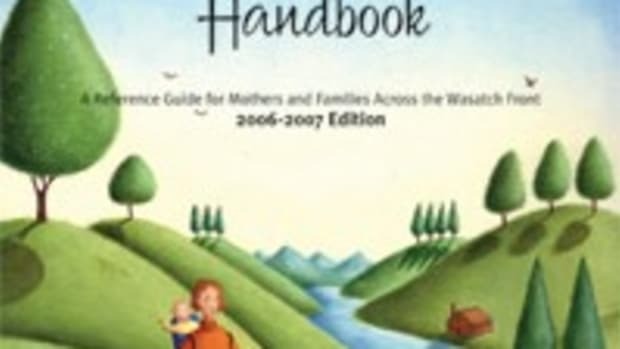 The Utah Mama’s Handbook is a reference guide for mothers and families along the Wasatch Front. The 2nd Edition of the Utah Mama’s Handbook includes updated information, new color-coded chapters and a broader range of topics including family finances, emergency preparedness and household safety tips. Our greatest addition of all is the introduction of The Utah Mama’s Club! Each book comes with a Utah Mama’s Club card that will offer users access to special promotions, events and discounts.